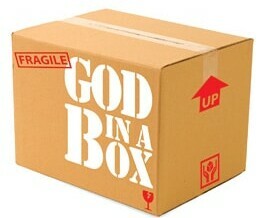 Don’t put Jesus back in the box! What to do the week after Christmas? Man cannot talk his way or work his way into the kingdom of heaven.